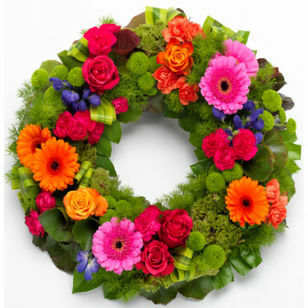 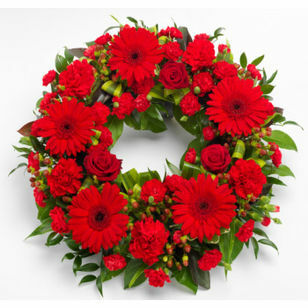 View our range of beautiful sympathy and funeral flowers including wreaths,tributes, sprays, sheafs and posies and of course we can customise your order to suit. 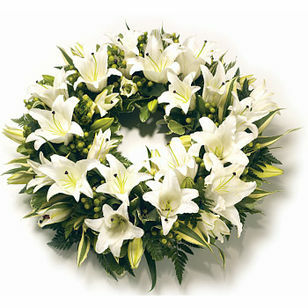 Welcome to Arena Funerals. 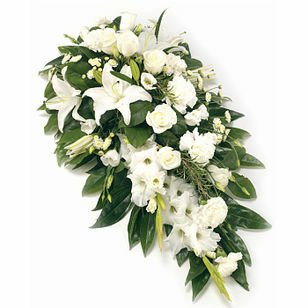 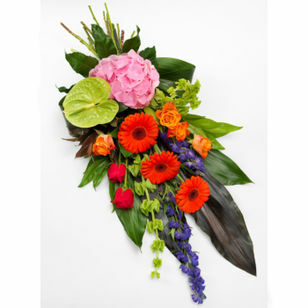 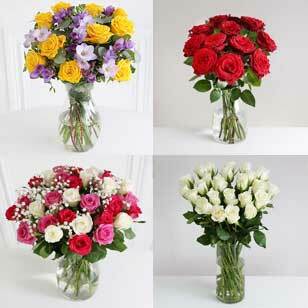 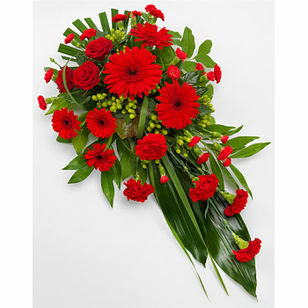 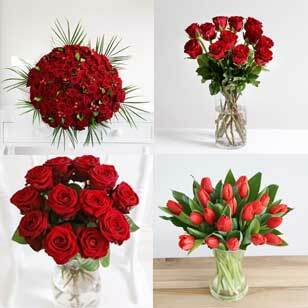 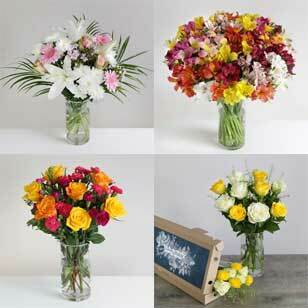 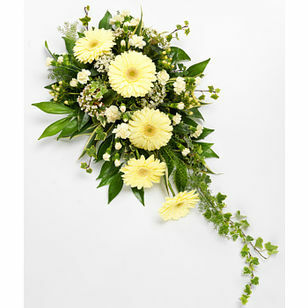 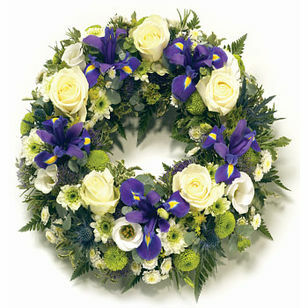 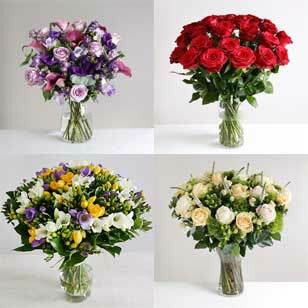 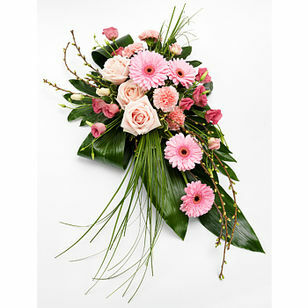 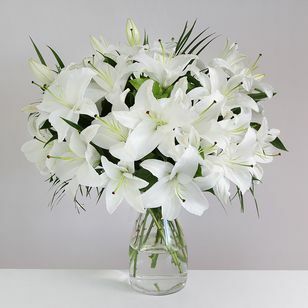 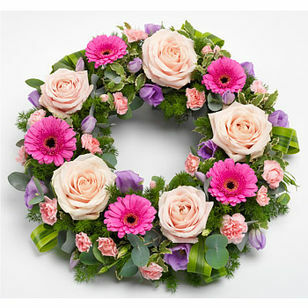 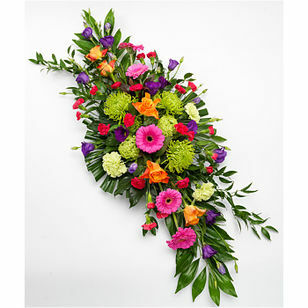 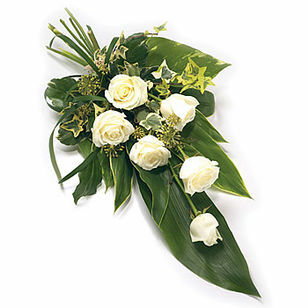 Send funeral flowers and sympathy flowers with Arena Flowers if you want beautiful flowers at great prices. 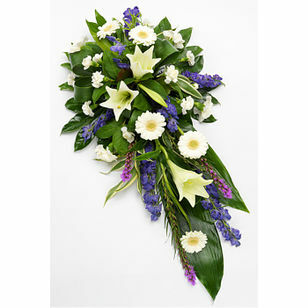 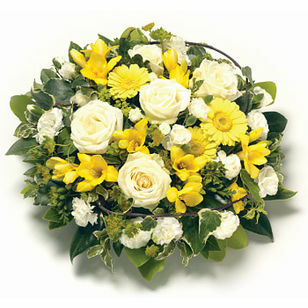 We deliver high quality hand-made funeral arrangements anywhere in the UK. 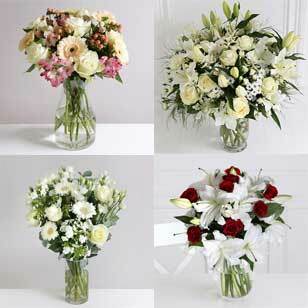 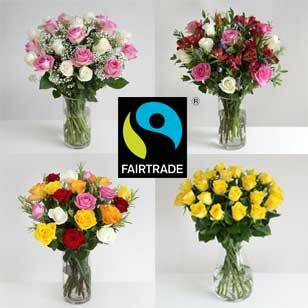 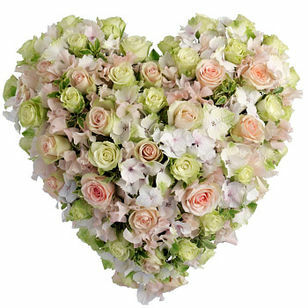 Whatever flowers you choose, we 100% guarantee that we will deliver your wishes, so you can order with confidence. 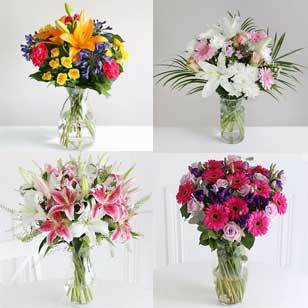 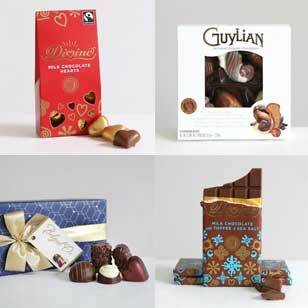 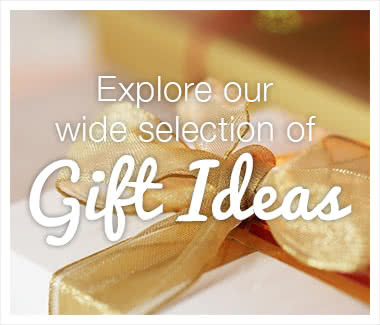 We are not able to offer timed deliveries, only morning delivery or all day delivery. 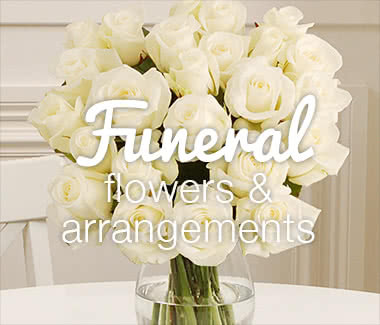 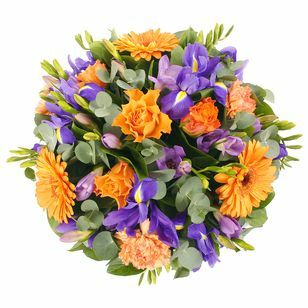 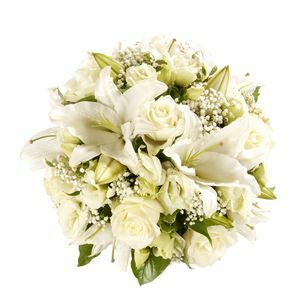 Please note that some of our funeral arrangements and flowers have a 48 hour delivery time due to the availability of some of the flowers. 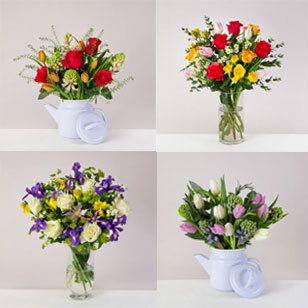 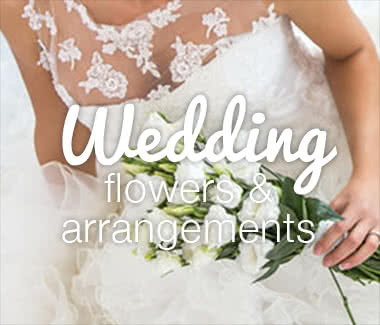 Contact our customer service department on 0800 0350 581 if you need any help with placing an order or if you wish to order a bespoke arrangement. 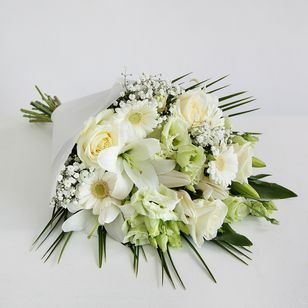 If you complete the order on your own, please do not forget to inform us of the date and time of the service and the name of the deceased in the delivery instructions when completing your order.